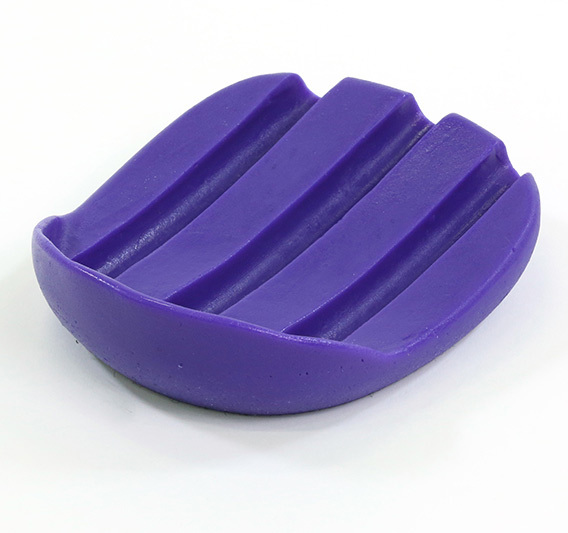 The Ice Spa Pro lets you treat your horse like a professional athlete by making it easy to immerse the hoof and leg in an ice bath, reducing recovery time after a workout or performance. 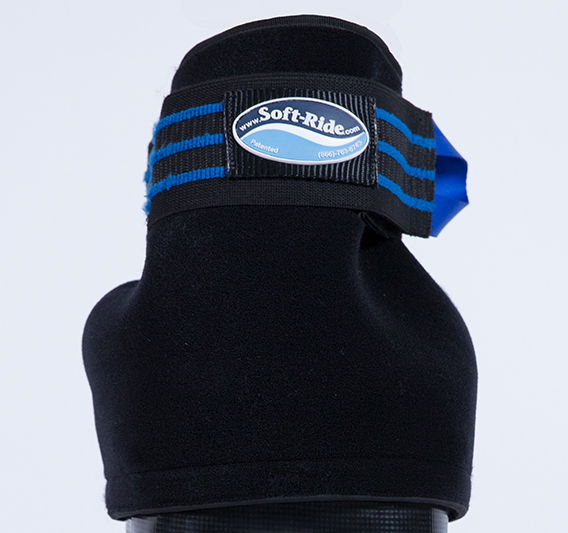 The Ice Spa Pro is also perfect when following prolonged icing protocols to treat hoof diseases such as laminitis and sepsis. The included removable insulation sleeve slips around the outside of the Ice Spa Pro and helps maintain proper cooling temperatures. 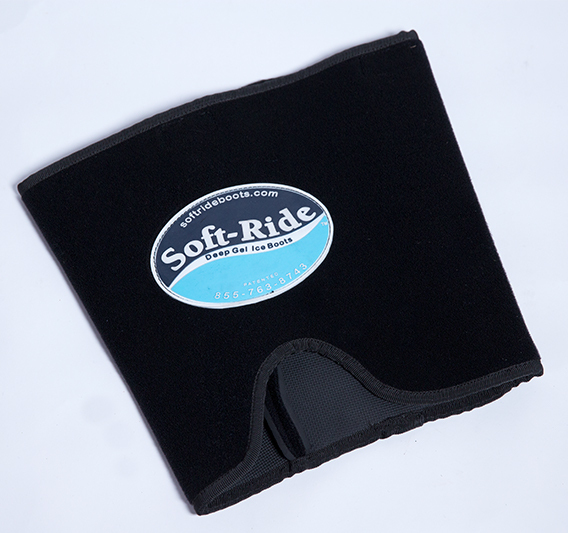 The gel wrap fits above the knee and keeps the Ice Spa Pro securely attached to the leg. 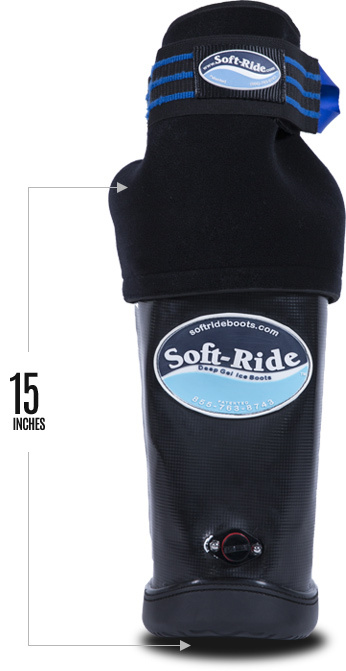 Just like Soft-Ride Boots, the Ice Spa Pro includes a specially designed Gel Orthotic. 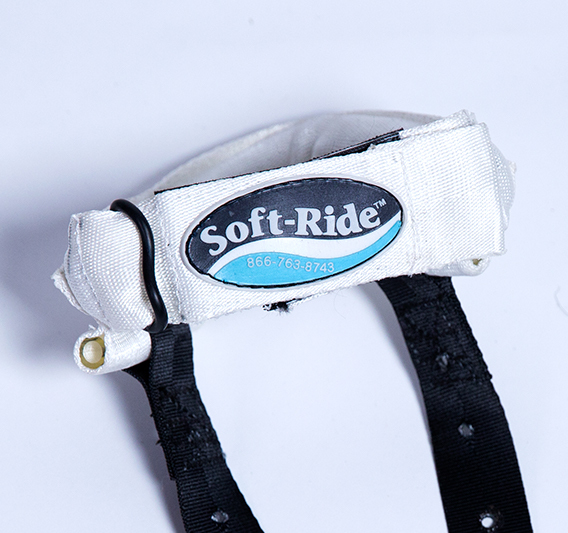 The Gel’s channels help circulate water under the hoof, while its design provides comfort during long duration icing.